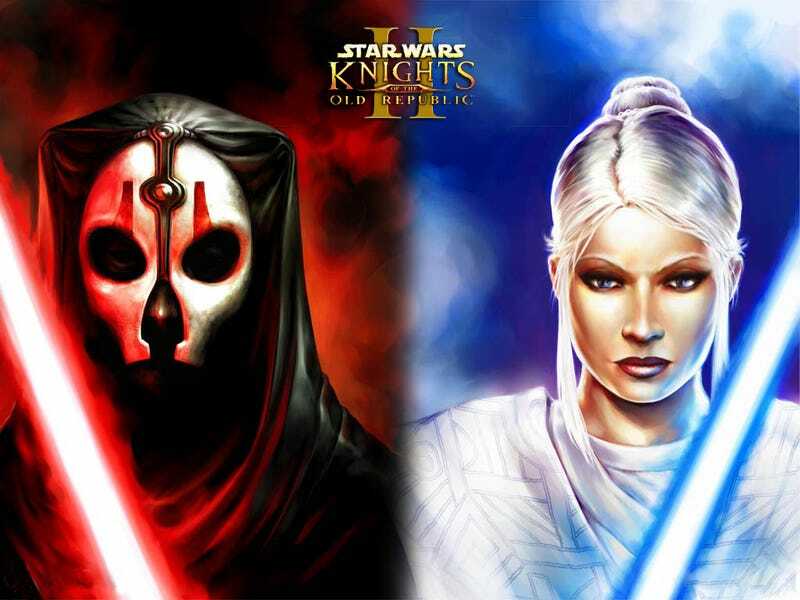 I have always liked KotOR 2 more than the original, there was just something about it that kept me coming back time and time again. In fact, it may be the single game that I have have replayed multiple times all the way to the end. Granted, it may not have been completely from the reasons below (yet now that I think about it I love and remember the characters more here than in the first game), but nevertheless it's a good reminder that sometimes the best games and stories are the ones that take a few steps away from their sources.